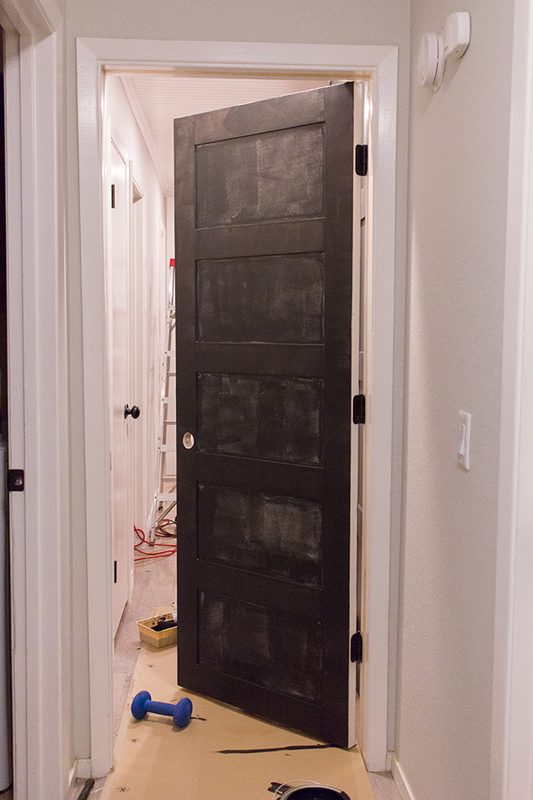 Doors are often ignored in a renovation. Countertops, walls, appliances, all of these updates are fair game. But think about all the time guests spend looking at the doors of a home. This $12 update will add glamour to any doorway. And the process? Couldn’t be simpler. 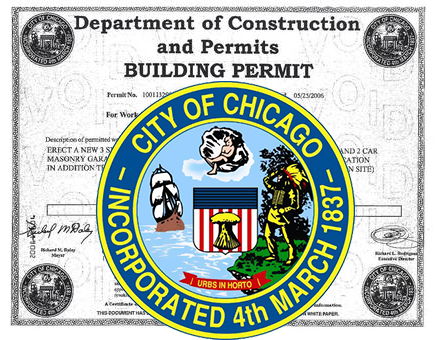 Purchase a 1/4″ piece of plywood. 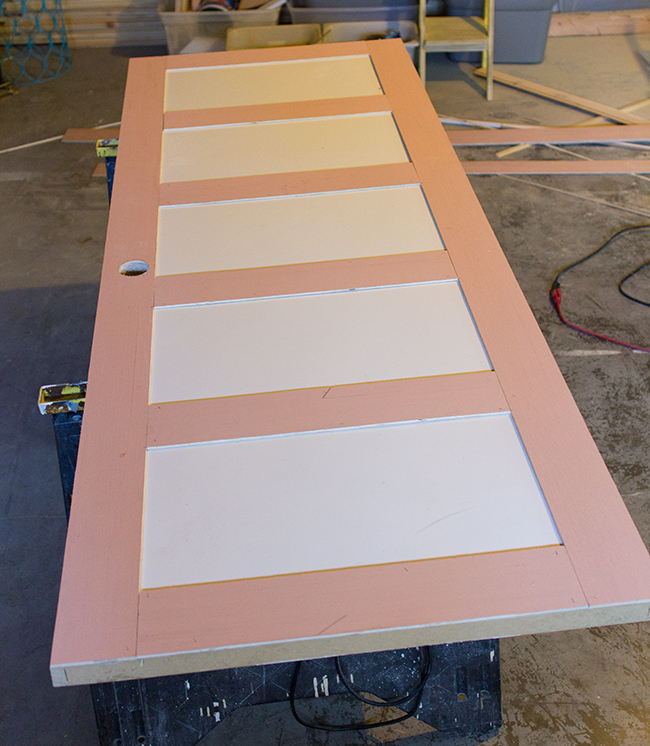 Then measure out the spaces needed between the panels. 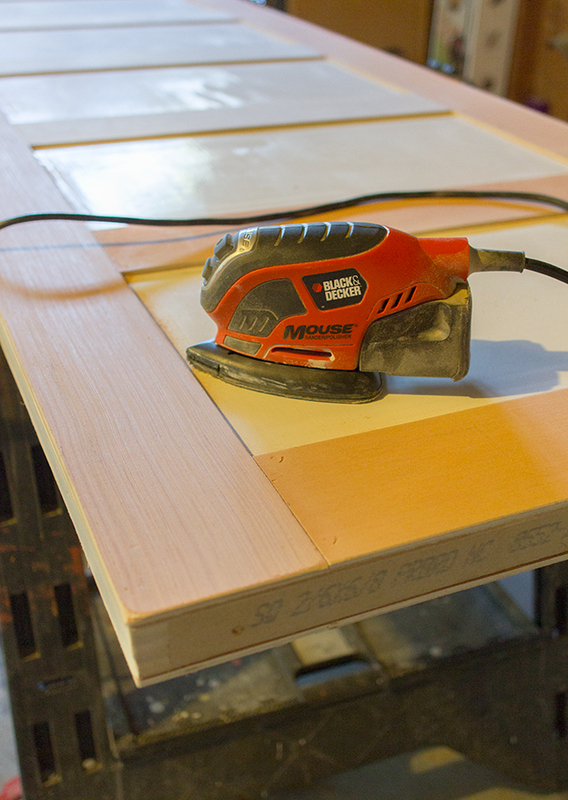 Once all the horizontal spaces are even, secure the plywood to the door with a nail gun. Repeat the steps on the other side. Once all the pieces are attached, sand down any rough edges present. Once all is smooth, install the door. This can be done before or after painting or staining the door. 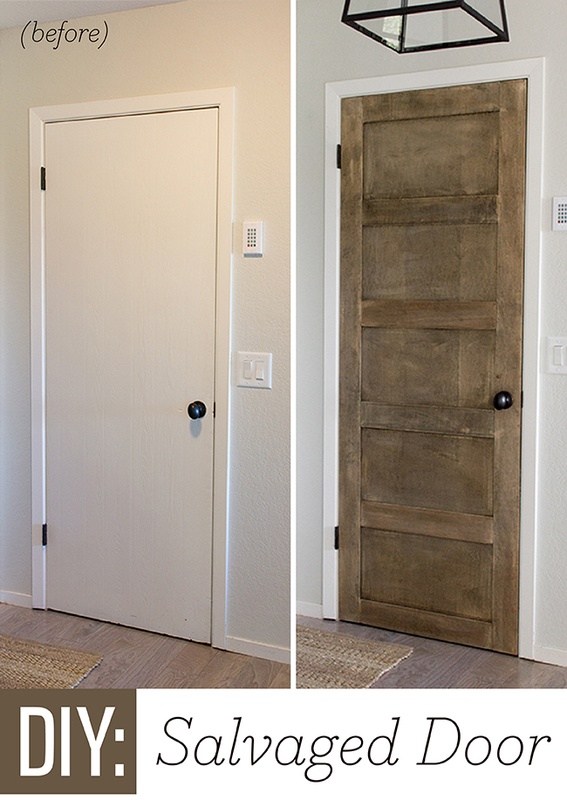 When the paint or stain has dried, this new door can completely transform the way a room looks. Try adding this paneling to all doors of a home for a consistent look. For a step-by-step guide, check out Jenna Sue Design! 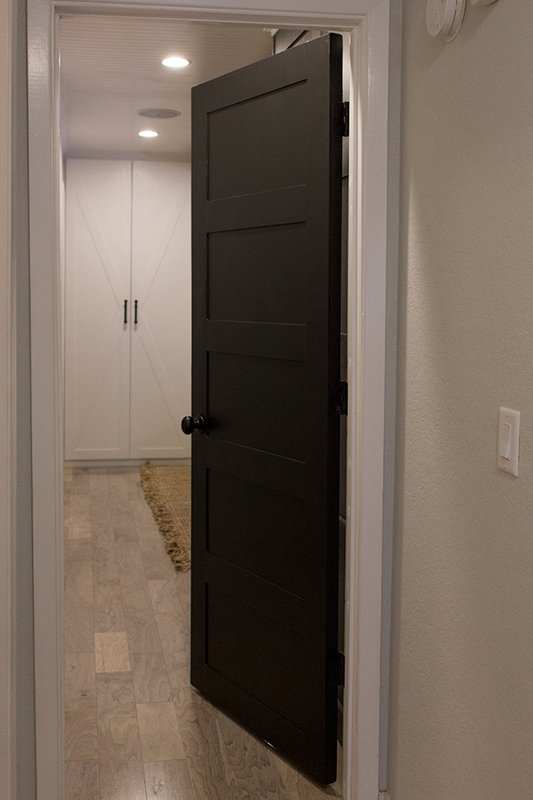 Once you’re done with the doors in your home, call Chicago Handyman and renovate the spaces within the doors! 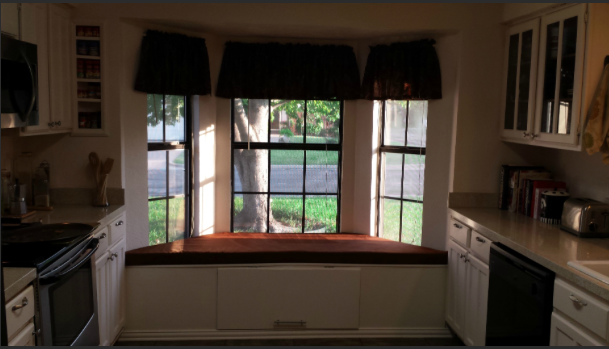 The Top 4 Design Trends Of 2015 Top 3 Kitchen Backsplash Trends For 2015 Custom Bay Window Seat Need To Step It Up? Check out this Vanity Step Upgrade! 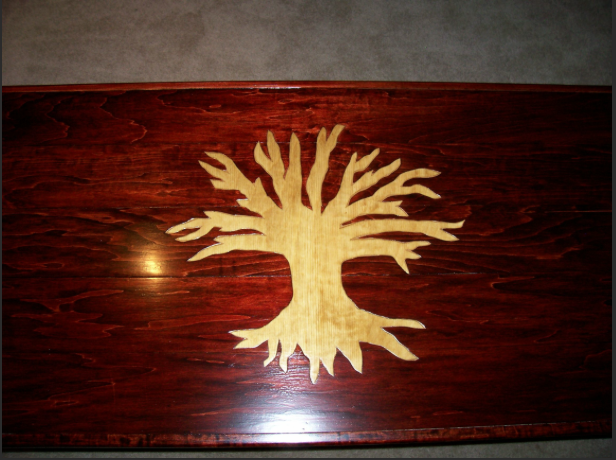 Revamping The Standard Coffee Table Do you need a permit? Who Said Recycling Is Boring? 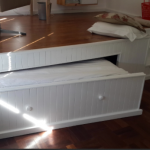 Upcycle Two Broken Chairs Into A French-Style Bench! Need To Change Up A Space? 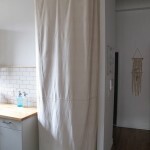 Try a $40 Interior Sliding Door!